TORONTO -- Inmates with mental health disabilities will no longer be placed in solitary confinement barring exceptional circumstances under an agreement announced Thursday between the Ontario government and the province's human rights commission. "The order confirms that the government must take immediate action to end the segregation of people with mental health disabilities," Renu Mandhane, chief commissioner of the Ontario Human Rights Commission, said in a statement. "It also includes measures that will keep the spotlight on corrections for years to come." The order -- which comes amid two separate court challenges against the overuse of segregation at the federal level -- arose from an application filed in 2012 by a woman who said she was placed in long-term segregation at the Ottawa Carleton Detention Centre because of her mental-health disabilities and gender. The commission intervened in the case and the parties reached a settlement in 2013 that should have resulted in major reforms to Ontario's use of segregation. However, the commission maintained last fall that the province had breached the settlement. "The order resolves the contravention application and sets out concrete steps that Ontario must take to make sure people with mental health disabilities are kept out of segregation," the commission said. "These include accurately identifying prisoners with mental health disabilities, as well as tracking and monitoring segregation use and its impact on health." 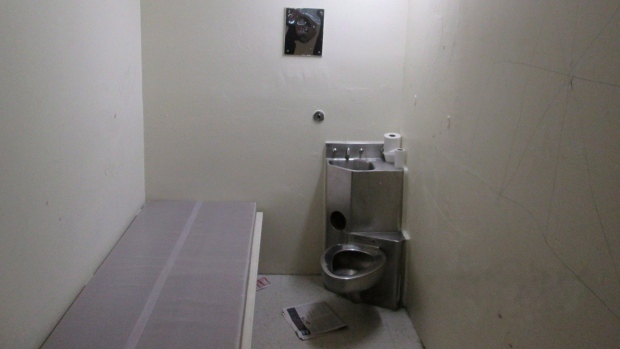 Among other things, the order calls on the province to define "segregation" to cover cases in which inmates are isolated in their cells for 22 or more hours a day -- except in cases of lockdowns. Key to the process is the requirement to properly identify inmates with mental-health disabilities -- including those at risk of self-harm or suicide -- and issue appropriate alerts verified by professionals. Such an alert would act as an indicator that "alternatives to segregation must be considered to the point of undue hardship," the order states. 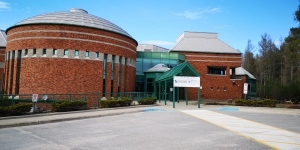 A "baseline" study is due within weeks in which the province will review the files of all mentally ill inmates in segregation to determine how long they've been there and what kind of care they have received, treatment plans, and what alternatives to solitary were considered before the placements. "We call on the government to introduce legislation that places human rights at the centre of provincial corrections and addresses the needs of Indigenous and black prisoners, who remain overrepresented in prisons and jails," Mandhane said.